Every year Newman pays tribute to our amazing alumni who selflessly transform society. 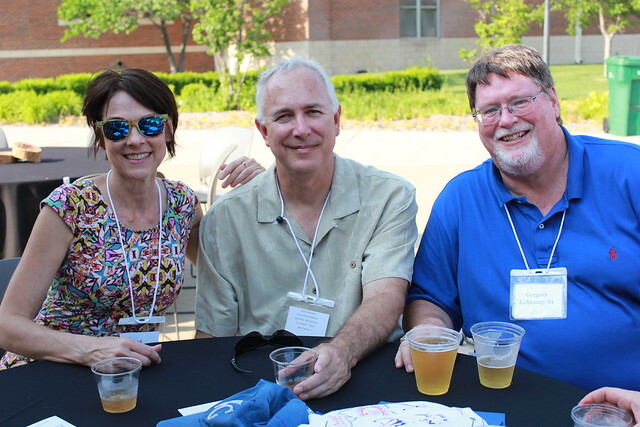 Newman University Alumni Relations brings graduates together and supports one another. Banded by thousands of Newman graduates, University Relations is active in the continued success and spiritual wellness of all alumni.